Whether work, accident, or sports related, I promise to begin your healing and see you on your way to a stronger body while treating you with kindness and respect. 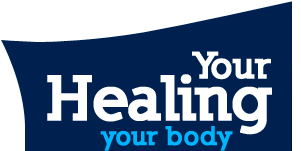 Call us at 440.846.6260 to begin your healing today. Our office is located in Strongsville on Route 42 near route 82. For directions, please click here.